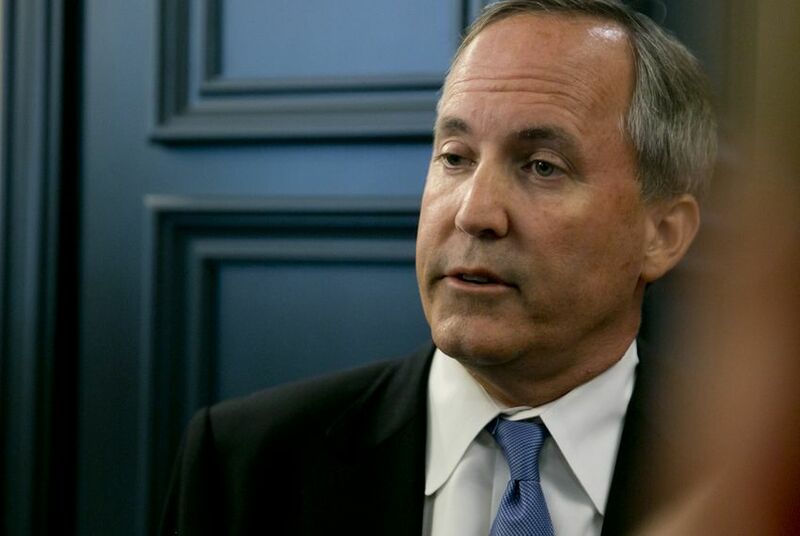 Texas will not design a statewide plan to speed its shift from coal-fired power to natural gas and renewables, as would have been required by Obama's rule, Texas Attorney General Ken Paxton said Wednesday. His comments came the day after the Supreme Court granted a request by Texas and 26 other states to halt the Clean Power Plan as a legal challenge winds through the courts. West Virginia Attorney General Patrick Morrisey, who is leading the challenge with Paxton, interpreted the ruling even more bluntly: “The Supreme Court has sent a message to all of the states: Put down your pencils” in trying to comply with the federal Environmental Protection Agency rules, Morrisey said on the same call. Though any state can take actions on climate, and many have, the court’s ruling removes any mechanism to submit a plan to the federal government. Environmental groups are calling the decision a disappointing surprise. Delaying the federal regulations will be “very harmful to Texans,” Tom “Smitty” Smith, director of the Texas office of the group Public Citizen, said Wednesday. “Texas’ leadership has its head in the sand, but Texas will get burned because our state is likely to suffer devastating consequences from climate change – heat waves, drought, agricultural losses,” he said in a statement. For Texas, that would mean cutting an annual average of 51 million tons of emissions, about 21 percent from 2012 levels. Had the regulations stayed in place, Texas would have had until Sept. 6 to submit a final plan or apply for an extension. Paxton and other Texas leaders argued that doing so would cost the state jobs, push electricity costs too high and threaten reliability. They say the regulations subvert state power. That’s if Texas ever has to comply. On Wednesday, Paxton seemed to imply that the state never considered doing so. “We had no plans to proceed with anything other than fighting this,” he said. Other Texas leaders had refused to confirm whether they were working on a carbon-cutting plan in case they lost a court battle. The Tribune had asked the Texas Commission on Environmental Quality and the Public Utility Commission of Texas — two agencies that would carry out a power plan — for internal records of any deliberations. Both refused, calling those records confidential. The Texas Legislature last session largely skirted a serious discussion of the regulations and climate threats. But before the justices’ ruling Tuesday, several factors would have made it more difficult to continue the strategy of just saying no to the Clean Power Plan. That’s because the federal government was threatening to impose its own plan on states that didn’t comply, and some Texas lawmakers were suggesting that the state should avoid that outcome — even if it meant following an Obama regulation that leaders here disdain. They may have faced pressure from those in the power industry who wanted regulatory certainty. In November, Texas House Speaker Joe Straus announced a committee to examine the Clean Power Plan and other federal rules. Tuesday’s ruling may mean they have less to talk about.